Shmoe Records has a special place here at Shmoe Creative. Shmoe Records is a record label specifically designed for aspiring musicians/artists recording some of their first professional projects. Shmoe Records helps cultivate the artists, focusing on their uniqueness and desire to do something special with their talents. We work with our artists through audio engineering, production, and tips on how to survive in the music business. Check out some of our artists below! To experience someone’s expression of self, through whatever outlet chosen, is like entering into a cabin tucked away beneath weeds & woods, to a place of perceived nonexistence for the very first time. ‘In My Defense’ is my invitation to you into my cabin. I hope you will explore all the rooms with thoroughness & acceptance, even when the walls are corroded. Each time you choose to journey through again, I anticipate that the floating vocals and swirling sounds of mystery & folk will carry you into a deeper understanding of what lies beneath the walls. I hope that as you venture deeper into my expression of self, my cabin, that you will better understand the things that line your own inner walls & learn how to explore the cabin that lies within you. 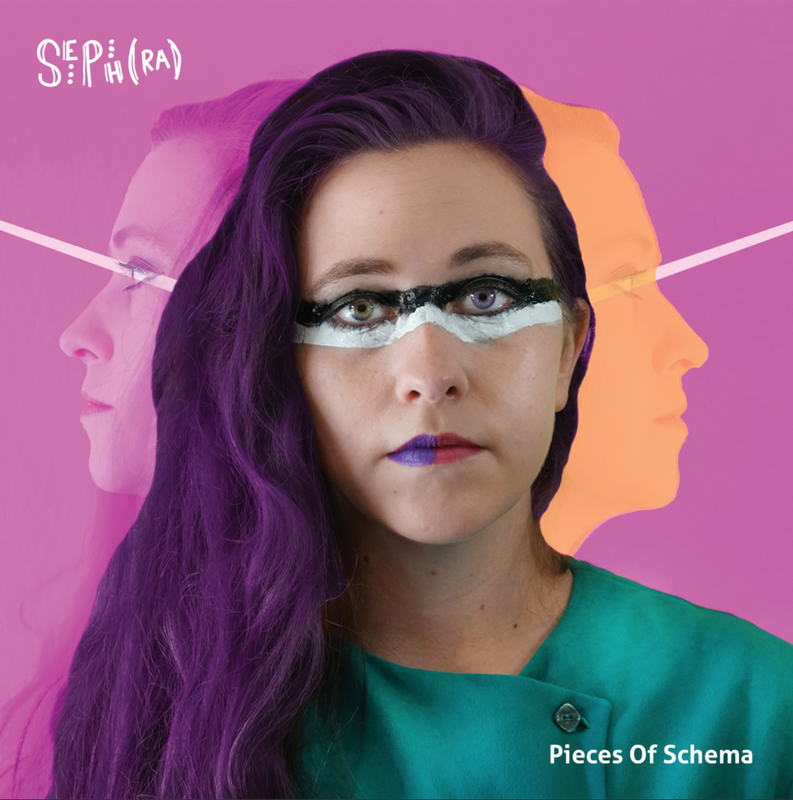 Seph(ra)'s debut album is the antithesis of a concept album, with each song twisting into a new musical perspective, blending the spirit of complex jazz and the spirit of bold punk. At the ripe age of 17, Noah's debut album was an acoustic-pop gem. The Parachute EP is filled with sweet vibes stemming from an ambitiously optimistic outlook on love. This youthful outlook portrayed in the EP can be a good reminder of what love feels like for the first time. Building on the hype from the Checkmate EP, Old Men Are Young Again is an album that people can listen to actively or passively. With the best of both worlds, one can dig deep into the music or just pop it in for that perfect vibe on the way to the next wherever. "Matt and Sephra at Shmoe Records made my first professional recording experience both memorable and comfortable. Professional recording services can be intimidating, but you leave Shmoe Records feeling like you’ve gained life-long friends who genuinely care about your project and its success. Their attention to detail and creative input helped bring my music to life in exciting, new ways, and we had so much fun while collaborating. Throughout the process, communication lines were kept open and honest; everything was clearly laid out so that I knew what I was getting into. I would absolutely recommend this studio to anyone looking to break into the music scene! They’re down-to-earth, full of passion, and affordable. I always tell fans that my time recording here is one of my top ten moments. Would do it again in a heartbeat!" Working with Shmoe has been an incredible experience. As a new artist who has never recorded before, Shmoe really helped me shape my sound and define me as a musician. They’re the most warm and caring group of people you could ever work with. I’m very happy to be a part of the Shmoe family. "Working with Matt, Sephra & Casio (their dog), was an awesome experience! The studio is a chill environment, that can be adapted to fit the needs of any artist. Matt & Sephra aren’t afraid to push when necessary to pull out the best in artists & also know how to step back & let the artist explore other methods even when that requires a straight 12 hours in the studio. Their combined experience & knowledge guarantees no shortage of ideas & experimentation & working with them is sure to increase your own personal knowledge & experience." "I've known Matt and Sephra for a while now. Great easygoing people who are truly invested in seeing your vision come to life. Matt has been instrumental in tuning my convoluted thoughts and ideas into music. Straight up good people dedicated to making straight up good music."